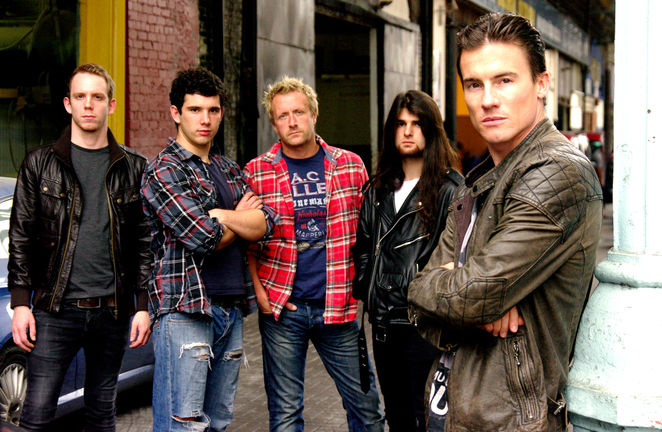 Motorcycle champion James Toseland has swapped the racing circuit for the rock stage and will soon be revving around the UK with his new band. The 33-year-old, winner of the 2004 and 2007 World Superbike Championship, turned to music when a racing injury forced his retirement from the sport in 2011. 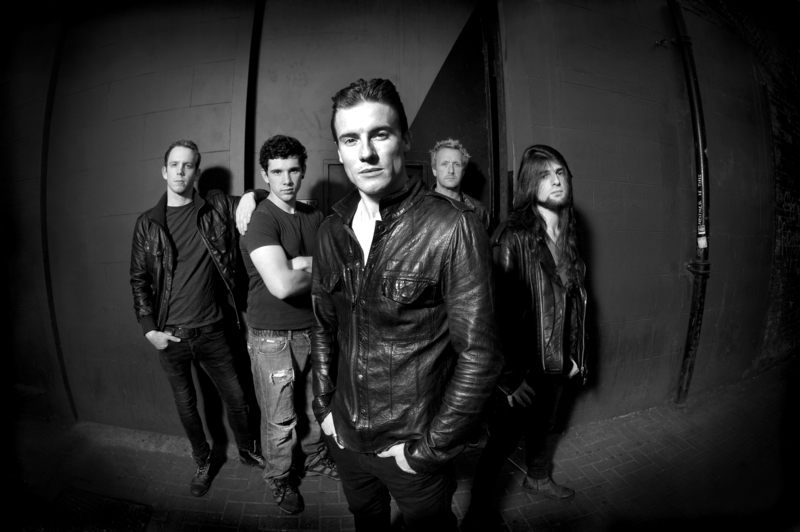 A talented pianist and vocalist, James teamed up with guitarists Zurab Melua and Rabea Massaad, bassist Dave Hollingworth and drummer William Stokes to form the band Toseland. To coincide with the release of their debut album, Renegade, they will headline a series of UK shows and support Status Quo at a handful of British dates, including Wolverhampton Civic Hall on April 3. James did not have far to look far for a lead guitarist – Zurab Melua is the younger brother of his wife, singer songwriter Katie Melua whose hits include The Closest Thing To Crazy and Nine Million Bicycles. Another important person in the Toseland story is Toby Jepson from the band Little Angels. The two met in 2012 and were soon working on songs together. The pair quickly laid down instrumentation at Vale Studios with Jepson producing and Steve Harris as engineer. The vocals for the album were recorded in five days at Jepson's studio in Scarborough. Last year saw Toseland cross the country with a series of headline shows, supporting Reef and festival dates including Download, Planet Rockstock and the 2013 Moto GP at Silverstone. Renegade is an album packed with powerful rock songs. Highlights are the powerful opener Life Is Beautiful, the melodic piano-led Kingdoms and the riff-laden Emergency. Previous singles Life Is Beautiful and Renegade were both A listed at Planet Rock and Team Rock Radio. April 14: Sheffield, Academy 2.